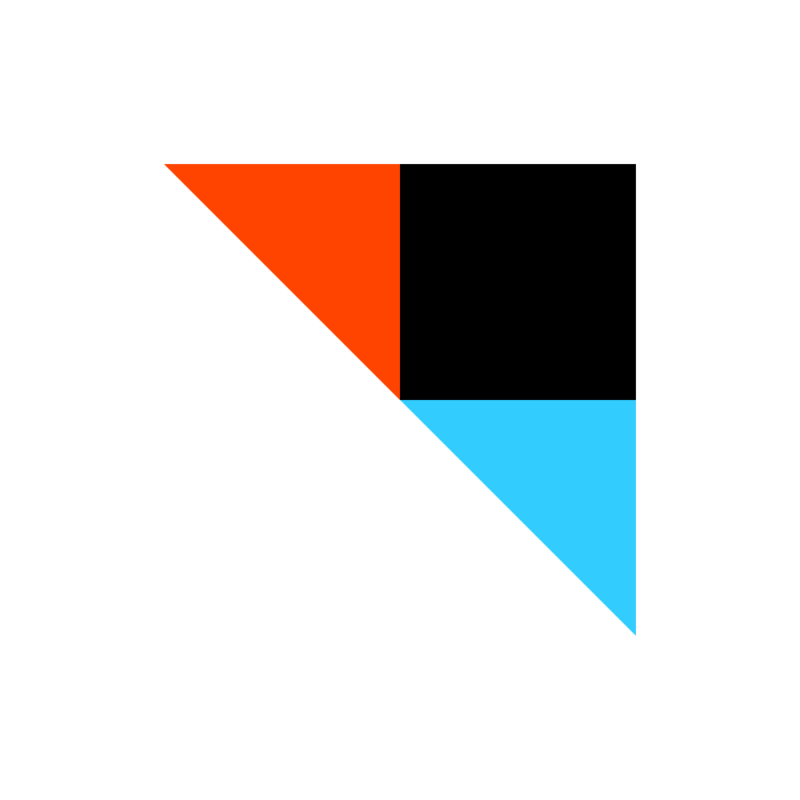 IFTTT for iOS has just received an update that notably adds support for a number of new services or channels, thereby unlocking a variety of new automated actions or recipes. Foremost among the channels newly added to IFTTT is Sina Weibo, the microblogging service widely considered the Facebook and Twitter of China. 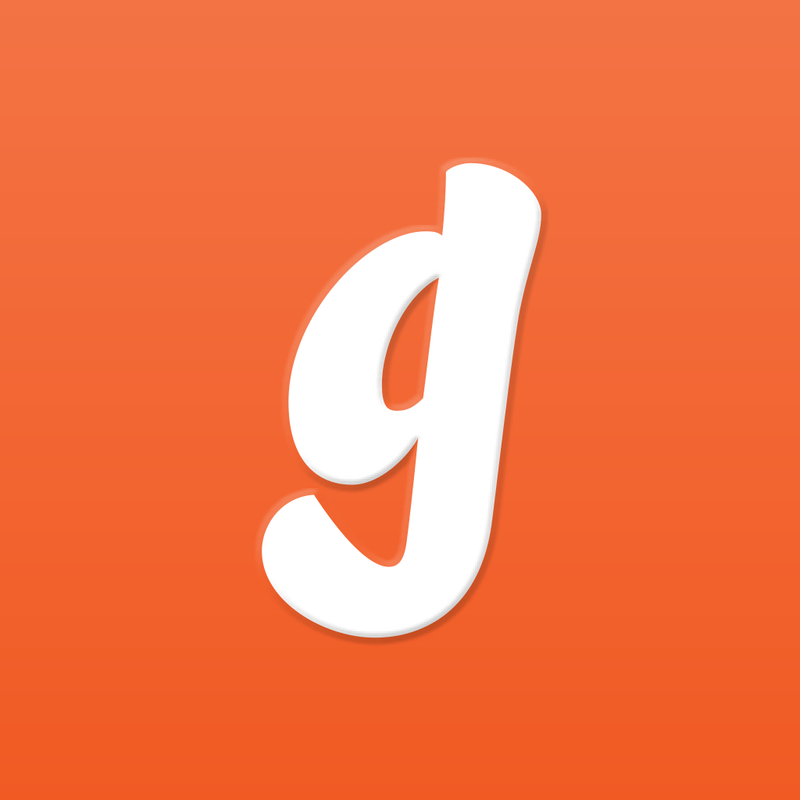 Example recipe: Publish on Sina Weibo every new Instagram photo you upload. 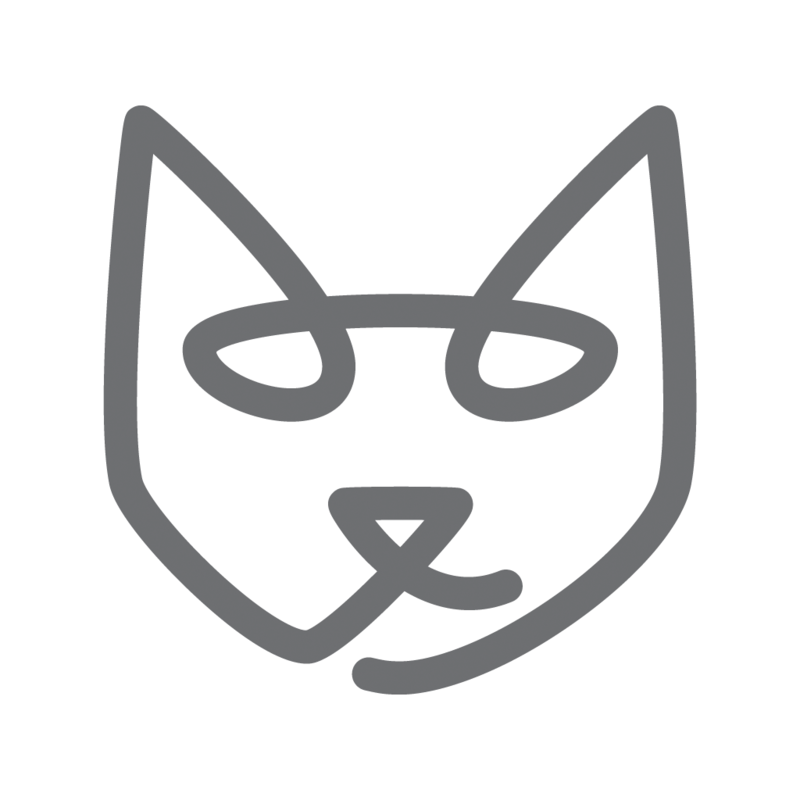 Kato, the free team chat service for businesses and startups, is now also supported by IFTTT, allowing you to, say, send tomorrow’s weather forecast to the service. Same goes for the Honeywell Evohome smart heating system, letting you, say, turn the heating off when you exit an area, and for the Homeboy home security system, allowing you, for example, to automatically upload your Homeboy security video to Dropbox. The latest update to IFTTT is apparently focused on smart home solutions, as it also adds support for Smappee, Logitech Harmony, and Garageio. 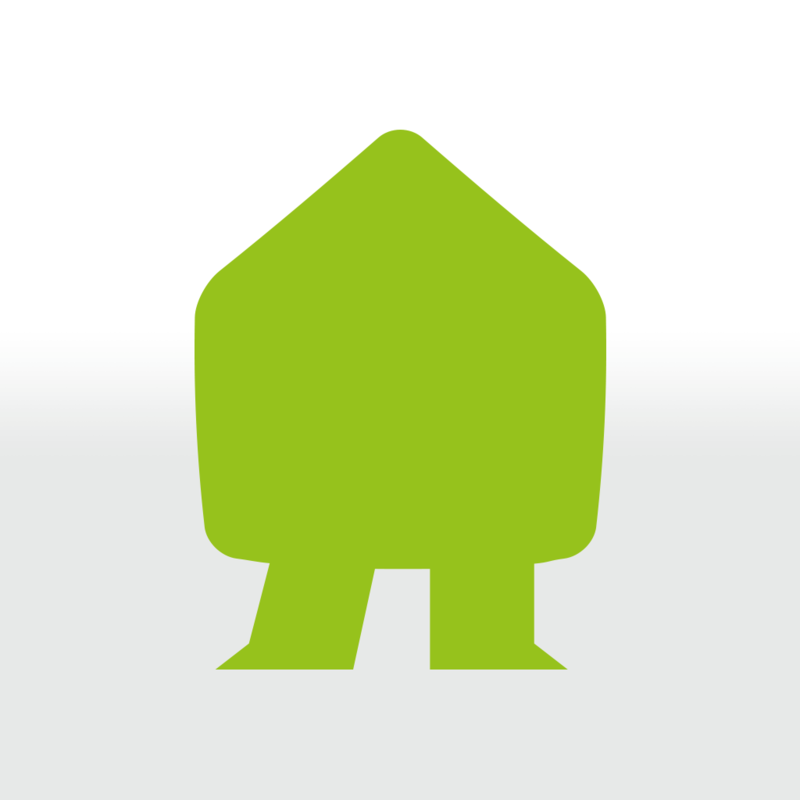 Smappee measures the energy consumption of your home appliances with a single sensor, Logitech Harmony lets you control certain combinations of home activities, and Garageio enables you to remotely and securely control your garage door. With the new version of IFTTT, you can now turn on a Smappee-connected appliance when motion is detected nearby, start a Harmony activity with a calendar event, automatically open your Garageio-controlled door upon your arrival at home, and more. The new version of IFFTT also includes a new look for recipes, bug fixes, support for iOS 8, and optimizations for iPhone 6 and iPhone 6 Plus. 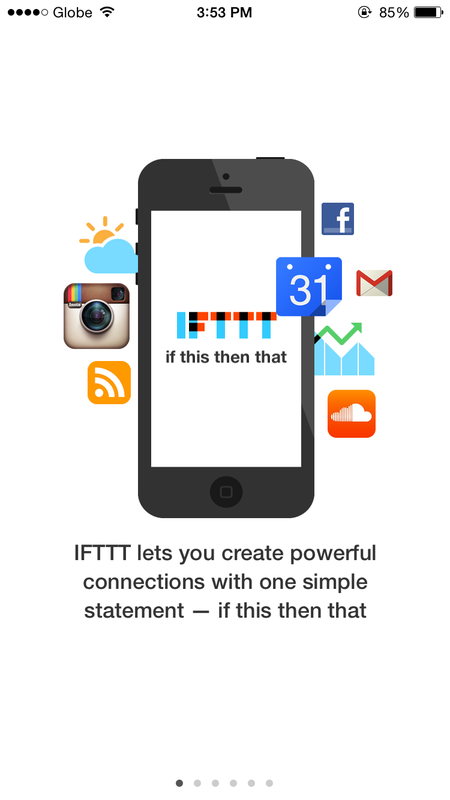 Compatible with iPhone, iPod touch, and iPad running iOS 7.0 or later, IFTTT is available on the App Store for free.